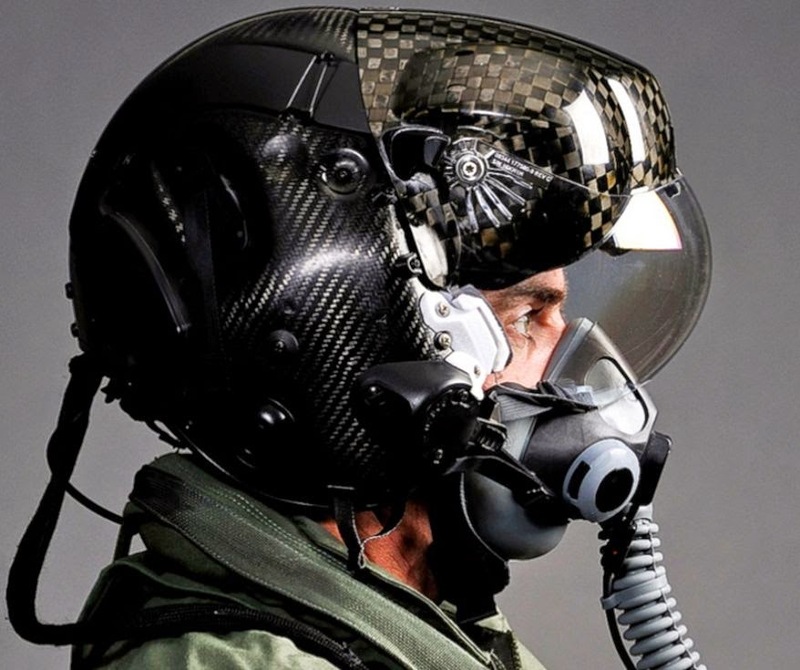 The U.S. Air Force’s F-35 Lightning II comes with a $400,000 helmet that allows pilots to “see” through the aircraft. Lockheed Martin’s single-engine fighter aircraft is outfitted with six cameras and 8 million lines of code, which gives a pilot wearing the helmet 360 degrees of vision. Anywhere the pilot looks, vision is not hindered. “When the helmet’s tuned correctly to the pilot’s eyes, you almost step into this other world where all this information comes in. You can look through the jet’s eyeballs to see the world as the jet sees the world,” Al Norman, an F-35 test pilot for Lockheed Martin, told The Washington Post on Wednesday. The helmet has gone through multiple iterations, with previous versions causing pilots to have motion sickness. The current version has trouble sharing communications between pilots when they fly in formation, but Mr. Norman is confident that technical problems will be resolved soon.